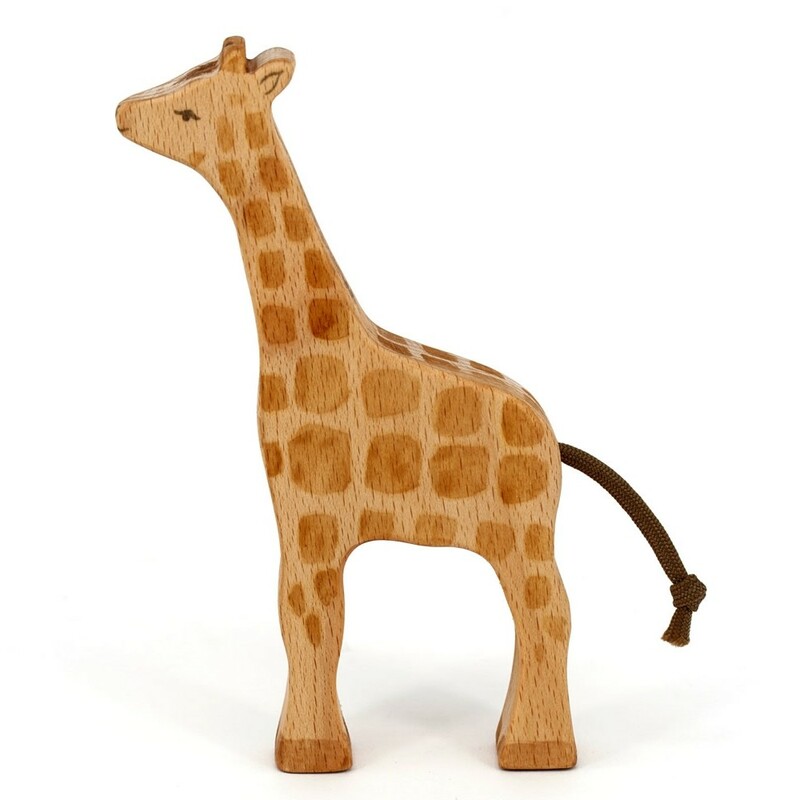 This little Giraffe calf will love joining its larger companions on strolls – a beautifully crafted wooden figure with a long neck, but this little calf won’t quite be reaching the top leaves just yet. This beautiful wooden giraffe calf will be right at home next to its bigger companions and a collection of other exotic wooden animals. 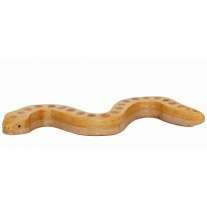 Hand-crafted from solid beech wood, it has been daubed with orange colour stain to create realistic markings. The cord tail is a beautiful added detail completed by the soft details on the calf’s face. This wooden giraffe calf has been handmade from sustainable European beech wood and the grain shows through the plant-based-paint. Team up with other wild animals’ creatures to make a safari collection or use with a story sack. Check out the full range of Eric and Albert's wooden figures to build a stunning Waldorf animal collection. 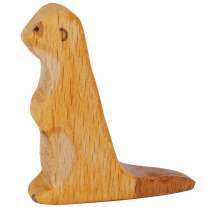 This figure measures approximately 15 x 9 x 2 cm excluding the tail. Suitable for children age 3 years+. Warning: this toy is not suitable for children under 3. Eric and Albert’s beautiful hand-crafted wooden figures come to life in the hand of a child. These Waldorf animals are tactile and call out to be played with. Eric and Albert’s wooden toys are made in England by a small family business, committed to using only sustainably sourced, FSC-certified wood from the UK and Europe. The eco children’s toys the team produce are inspired by their own crafty grandfathers, Albert and Eric whose handmade toys brought much joy to children many years ago. 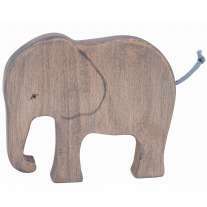 Eric and Albert’s wooden animals are carved by hand and finished with completely natural, plant-derived colour stain to give life-like details but remain simple enough to enable children to fill in the gaps with their imaginations. The light finish of the colour stain allows the grain of the wood to show through – bringing children closer to nature. Lovingly handmade every step of the way, each figure is wonderfully unique. Waldorf Steiner fans and Montessori educators will delight in Eric and Albert’s wooden figures as they inspire open-ended imaginative play. 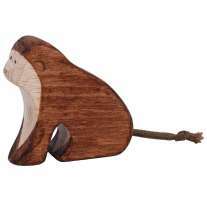 Children will love to act out stories and create play scenes with these wooden animals, they can even be stacked too. 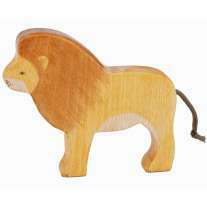 Whether enjoyed as part of an animal collection or for popping into story sacks, these animals will captivate children and become heirloom toys for future generations to enjoy.